The day will include passionate speakers, capacity building workshops, and networking opportunities for advocates and service providers across the city. 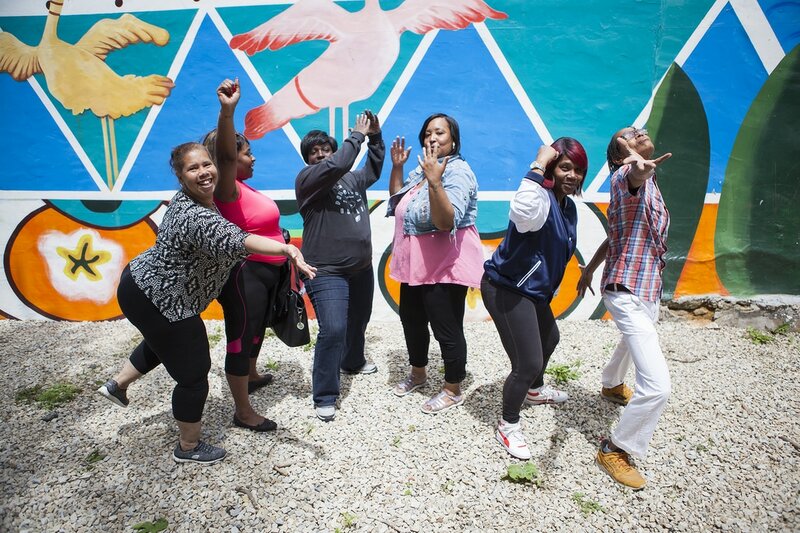 Hear from the Women in Reentry Experts Philadelphia Needs! Women from the People's Paper Co-op women in reentry program will share art, poetry, and ideas to help shape and frame the day's dialogue. We're inviting all service providers to bring materials for women impacted by the criminal justice system. Bring materials to share! 3- 5 PM: Resource fair for Women in Reentry. Come to share / get resources...stay for the amazing artwork, food, and community! 5 - 8PM: Join us for the opening reception of the Women in Reentry Day art and justice exhibition featuring work by women in reentry, currently incarcerated women, and women supporting loved ones that are locked up. This powerful exhibit will feature food, refreshments, live poetry readings, an immersive installation, and a DJ! Join us for the Art and Justice Exhibition! Featuring powerful artwork made by and about women impacted by the criminal justice system! 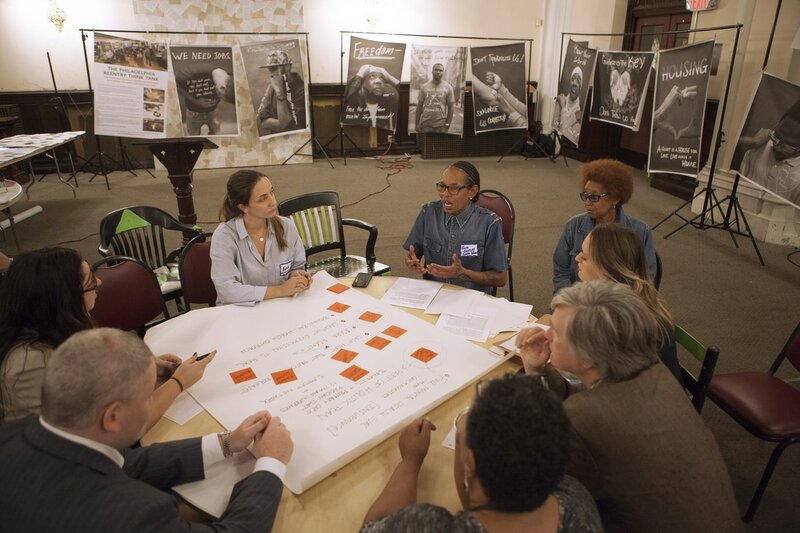 The People's Paper Co-op is a women led, women powered, women in reentry program at the Village of Arts and Humanities in North Philadelphia. 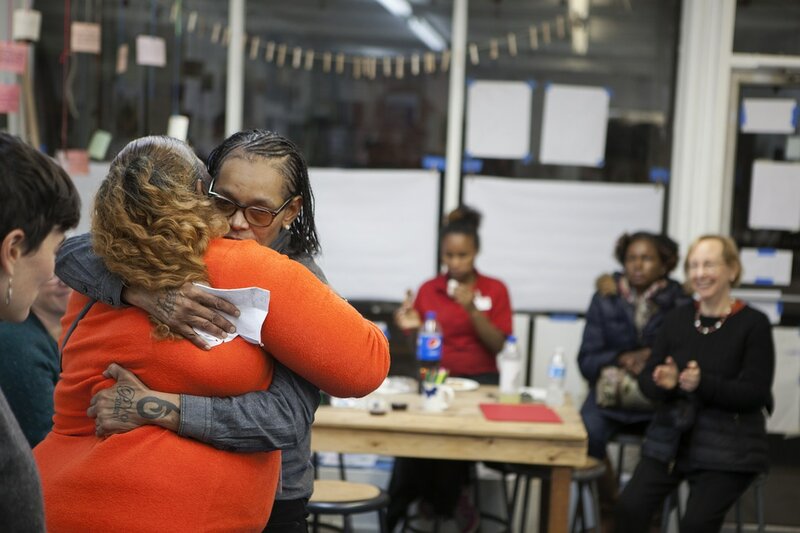 The PPC works with women in reentry to develop their creative, community, and personal potential.Since beginning in 2014, the PPC has worked with dozens of women in reentry through our fellowship program. For the program half-way houses nominate women who are ready to be positive community leaders. Each week the women work together through various workshops, services, programs, and more. Our days range from poetry and art workshops, to yoga and computer classes, to guest speakers, and more. Each month the women co-host “Ladies Night” a free event that offers positive leadership roles for women in our reentry program while creating a safe, fun, creative, and non-judgemental space for women in our neighborhood. The exhibit features photographs, poetry, and sculptural works by the women in the program, including life-size busts cast from their bodies made from handmade paper from their shredded and pulped criminal records. "When someone is incarcerated, female family members often pick up the pieces. Women care for children, scrape together commissary money and pay high telephone rates to keep families connected. They are the rock. But the financial and emotional strain of having loved ones behind bars can take a toll upon women on the outside. This is one piece of the unseen legacy of mass incarceration in the United States. Women on the Outside is an on-going multi-media project created by Zara Katz and Lisa Riordan Seville that documents a van service called Bridging the Gap, which drives Philadelphia families to upstate prisons, offering a glimpse into the lives of a group of women on the outside trying to stay connected to loved ones behind bars." Kristal Bush as a child on a visit to Green state prison see her father (left) and (right) 28-year-old Kristal today. Kristal is the founder of Bridging The Gap LLC, a prison van company. Several times a week, her vans pick up riders from their homes throughout Philadelphia and drive them to see loved ones in prisons across the state. *"Female incarceration has a disproportionate ripple effect on their families and especially on their children. What sends these women to prison, what they need while incarcerated, and what happens when they return home are often very different for women than for men." Congresswoman Eleanor Holmes Norton. With more than one million women behind bars or under the control of the criminal justice system, women are the fastest growing segment of the incarcerated population, increasing at nearly double the rate of men since 1985. Nationally, there are more than eight times as many women incarcerated in state and federal prisons and local jails as there were in 1980. Women of color are significantly over-represented in the criminal justice system. Among female state prisoners, two-thirds are mothers of a minor child. Even though the broad issues facing formerly incarcerated women are quite similar, each woman’s story is unique; each woman’s transition back into society is singular; each woman’s pain is her own. By telling these individual stories, we hope to spur a broad reassessment of our societal approach to the problems facing released prisoners, most of whom are eager to become productive citizens again. *Excerpt from Gabriela Bulisova's website. 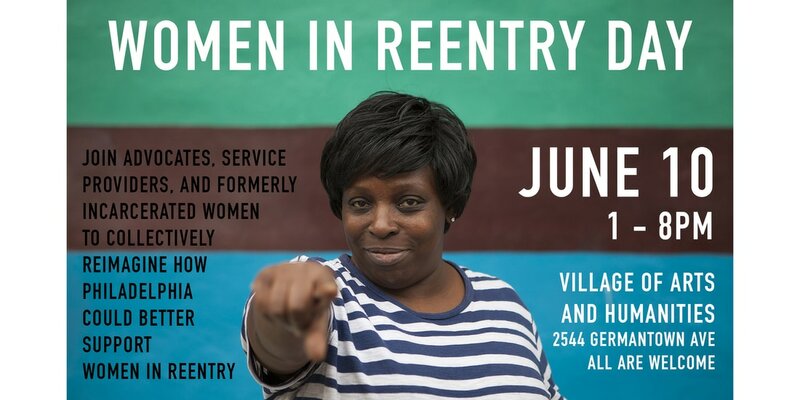 Wanna get involved in Women in Reentry Day?